Something as simple as failing to clear debris off the sidewalk can result in an accident that causes serious injuries. At Spadafora & Verrastro, LLP, we represent those who have been injured as the result of a slip, trip or fall on someone else's property. Regardless of how the fall happened or the severity of your injuries, we are here to help make sure that you get the benefits you deserve. Our firm handles a broad range of personal injury claims, and we continue to maintain a proven track record. Our clients appreciate that we take a hands-on approach to working with them, but undertake the legal burdens ourselves without having them worry about the claim. 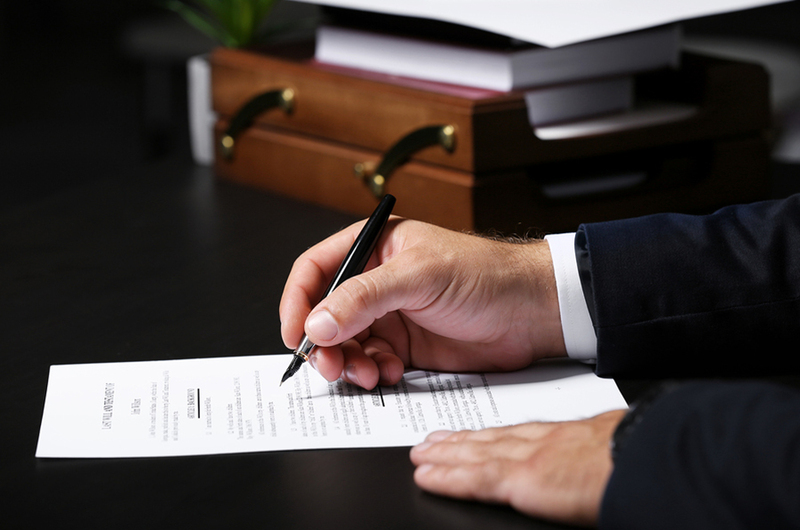 At Spadafora & Verrastro, LLP, you get an experienced lawyer working on your case from start to finish. Take pictures: If there is a property defect, water spill or some other negligent act that has caused you to slip, fall and become hurt, make sure you take photos of the situation. With smartphones and cameras on phones, it is easy to document these situations as they happen. Call a Buffalo attorney for slip-and-fall claims at Spadafora & Verrastro, LLP: The sooner you contact a lawyer at our firm, the quicker we can begin gathering evidence and determine if you have a strong claim. Get treatment for your injuries: Make sure you are treated for your injuries. Waiting to see a doctor, even if you think your injuries are minor, could be detrimental to your claim.